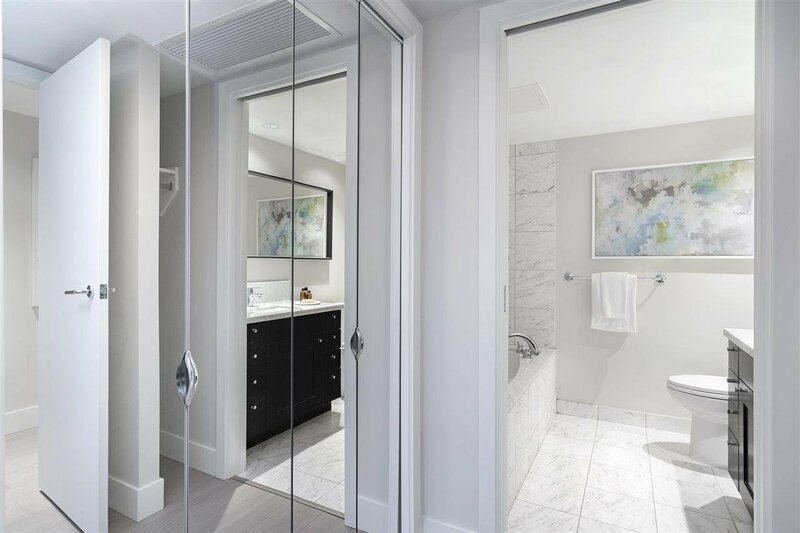 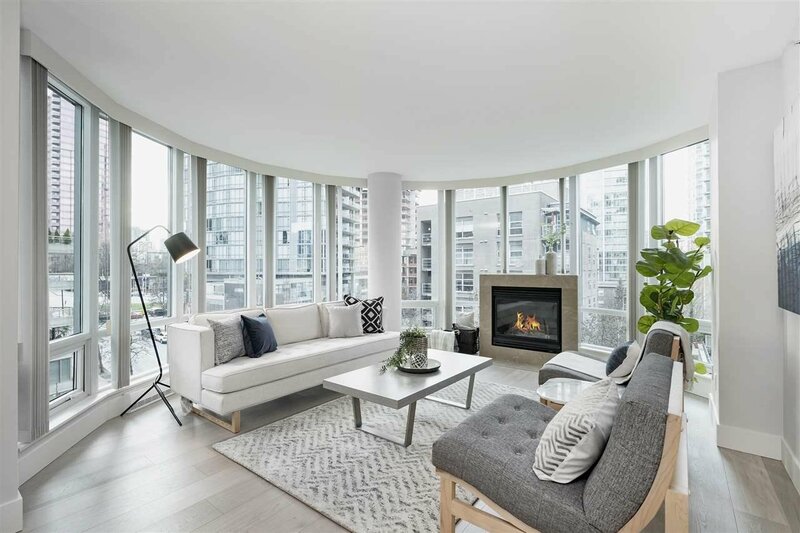 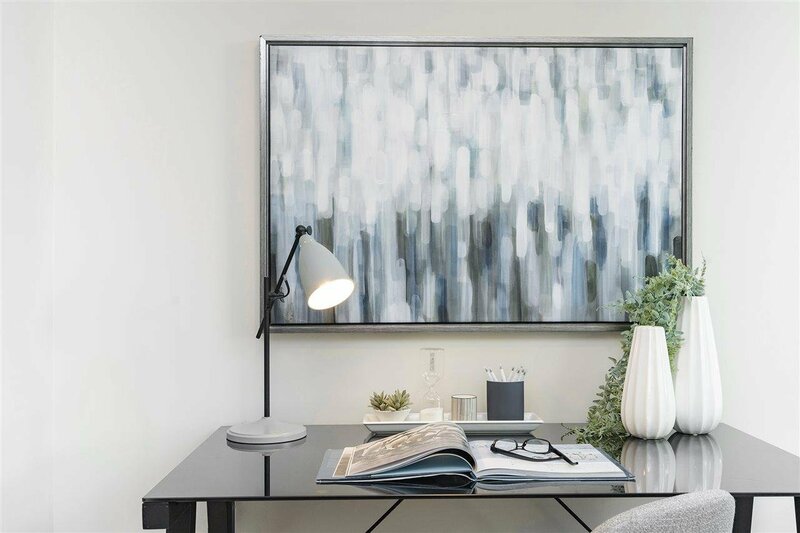 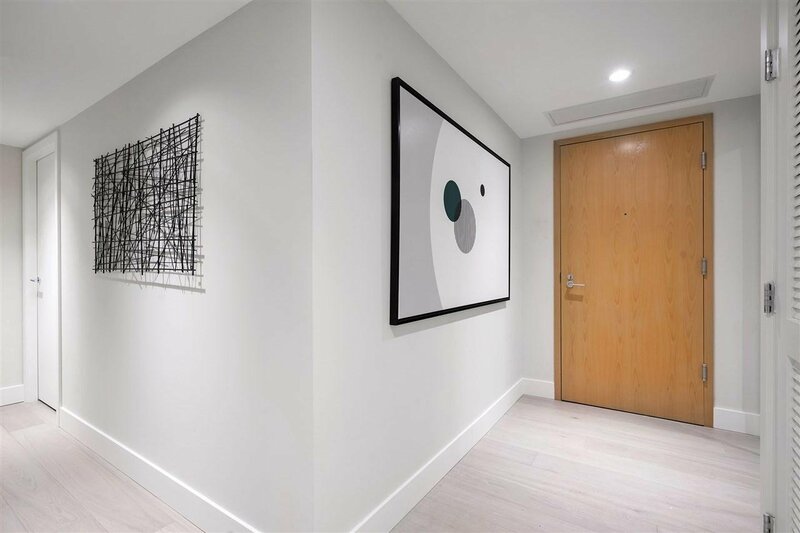 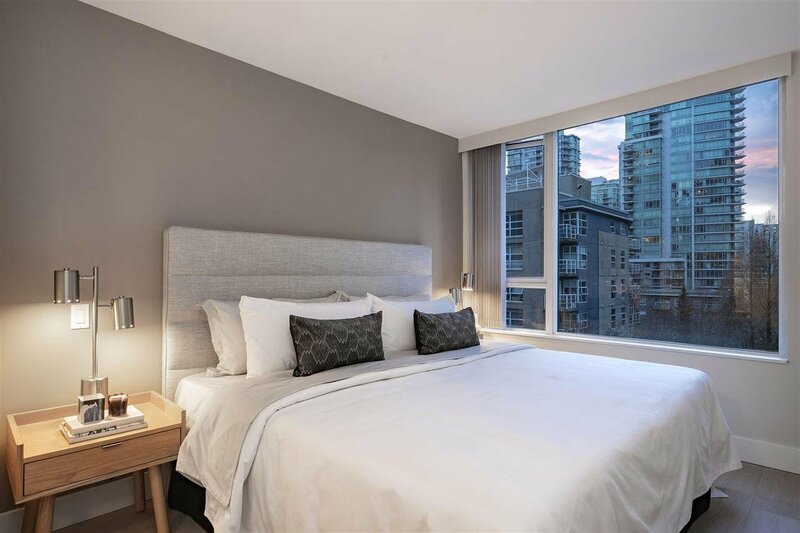 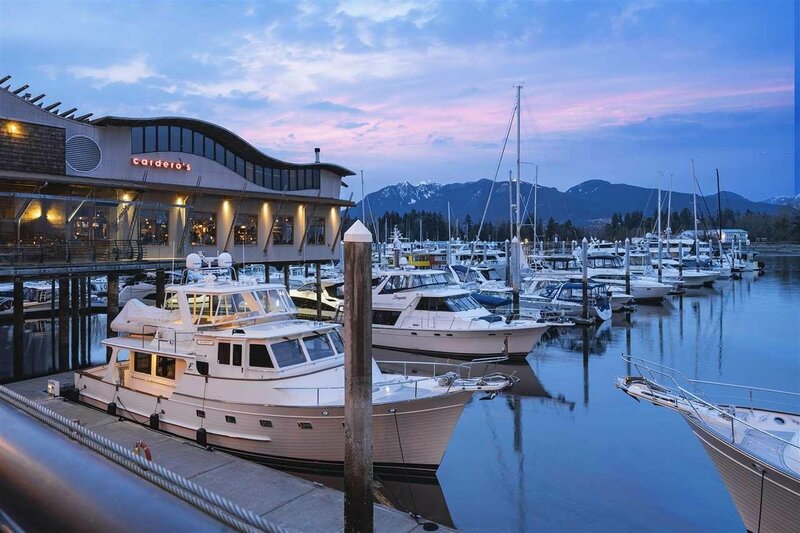 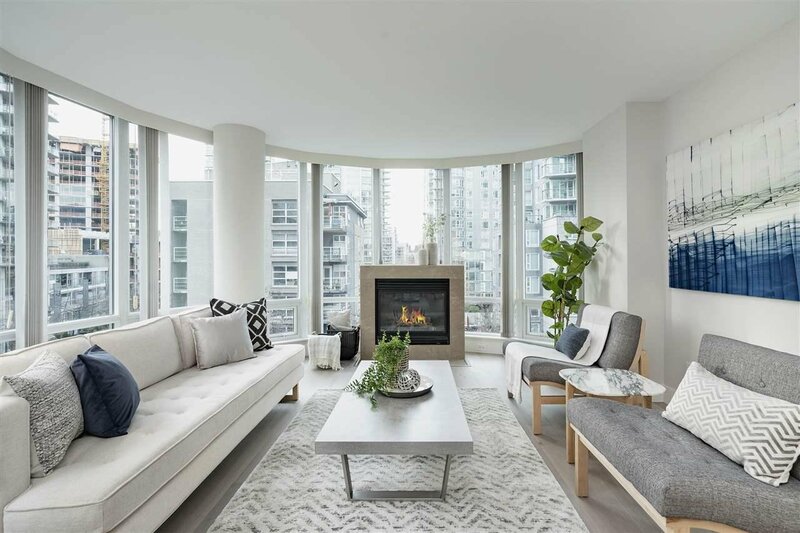 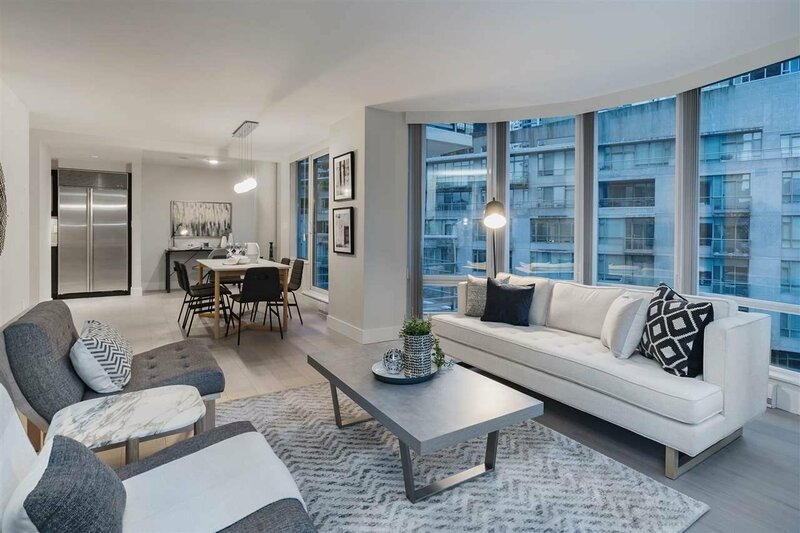 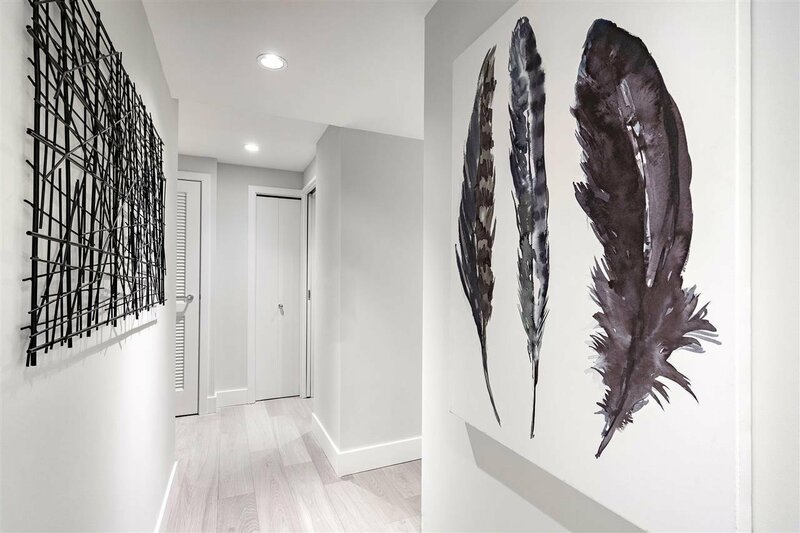 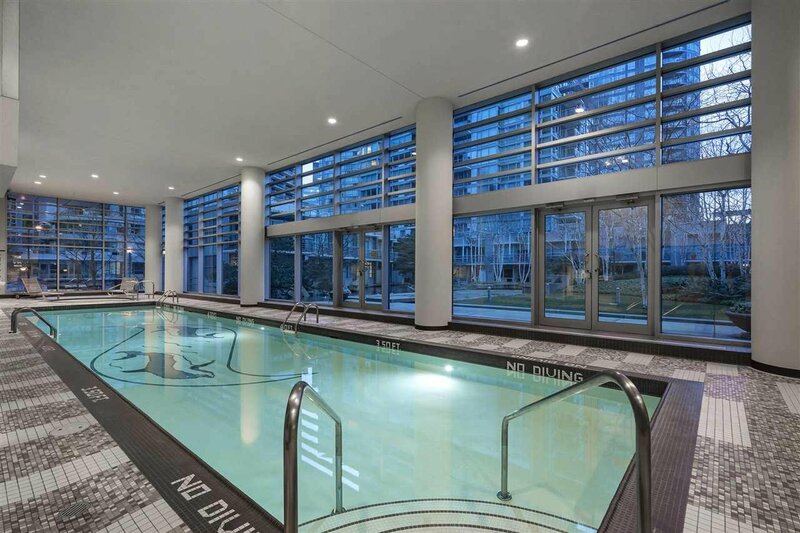 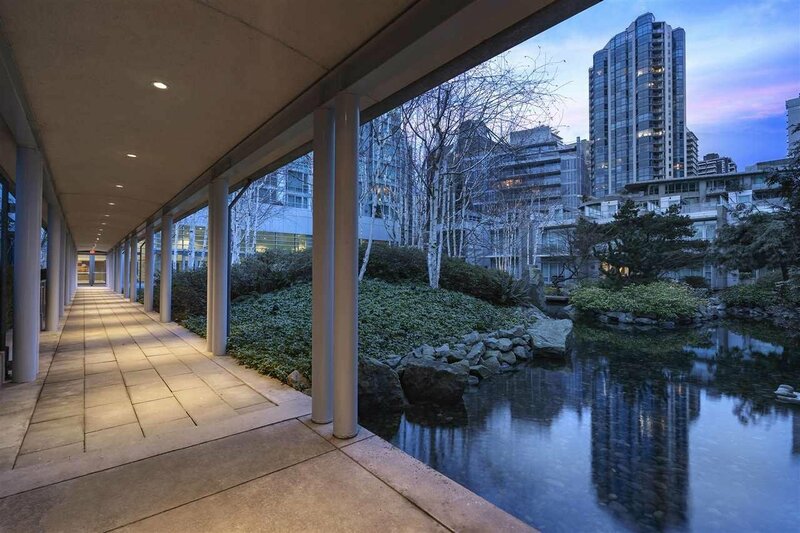 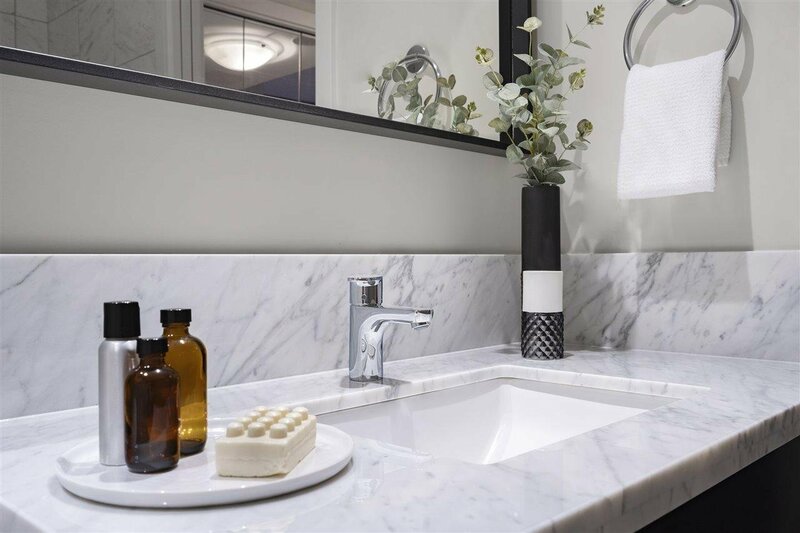 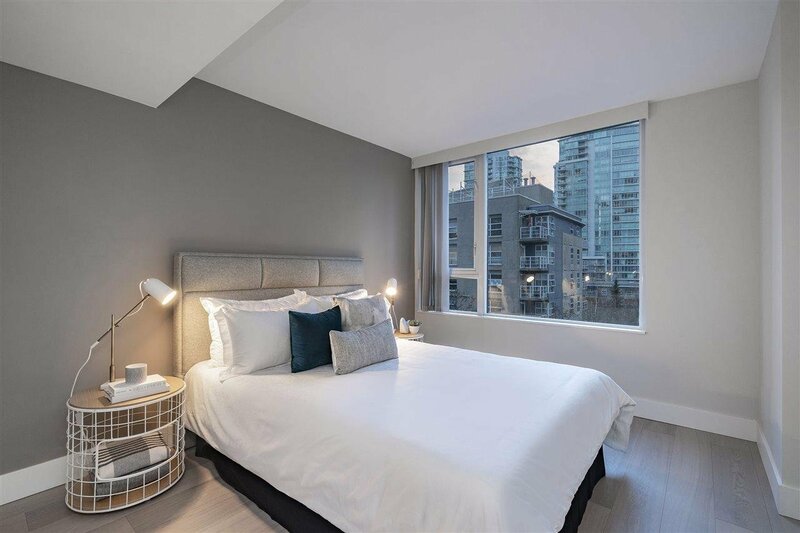 Description: WaterFront Place; the prestigious Coal Harbour location: Enjoy Waterfront living steps to the Seawall, Stanley Park, and downtown Vancouver. 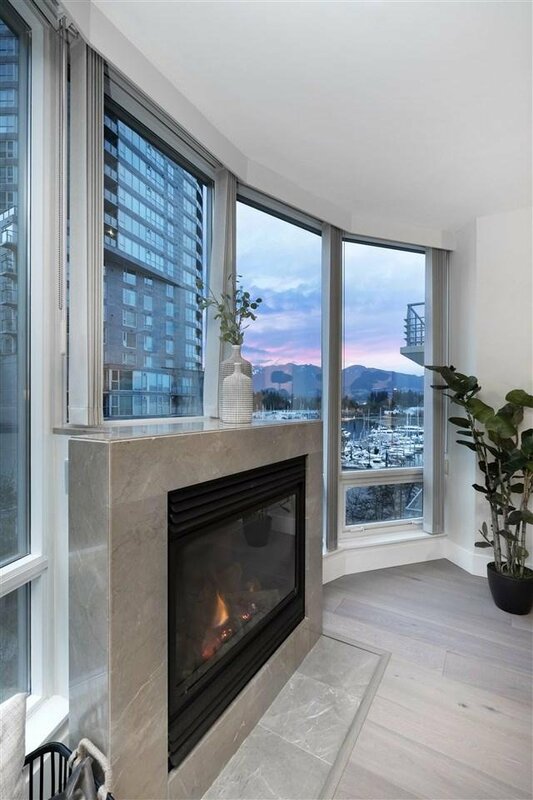 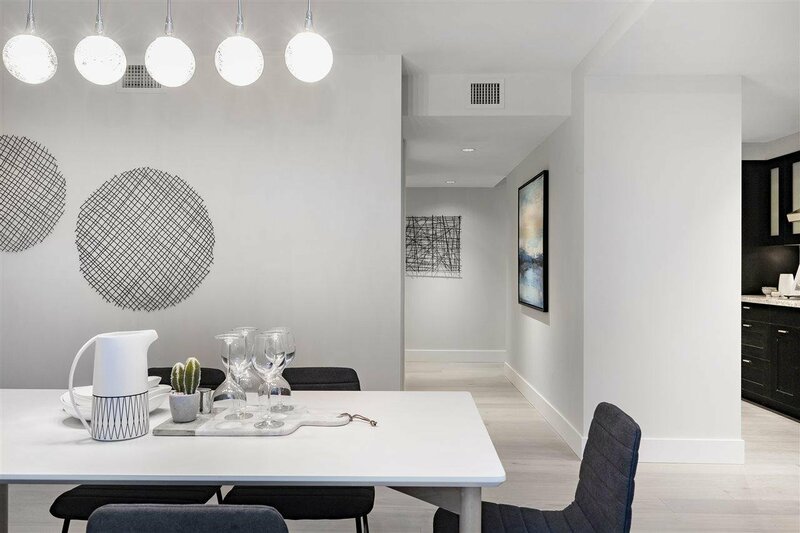 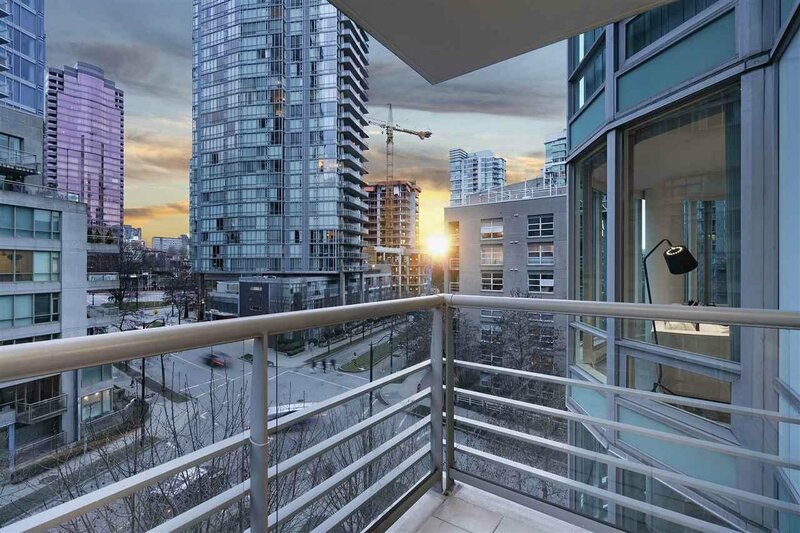 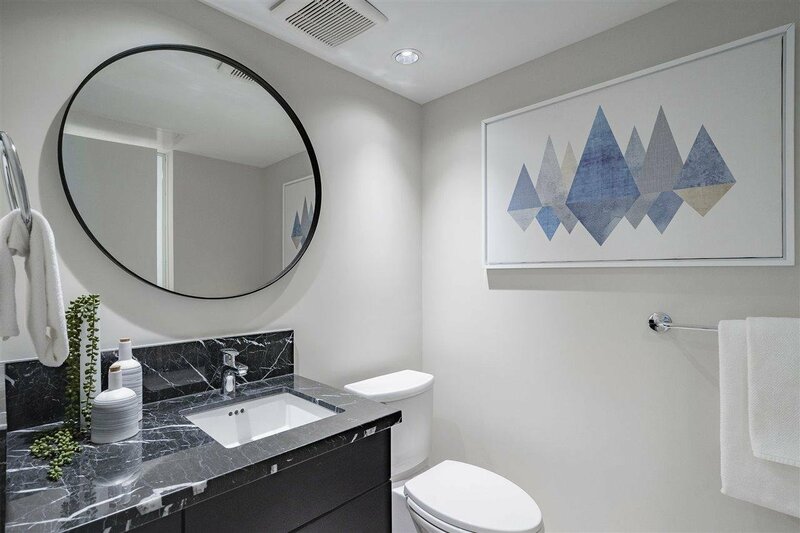 Nicely situated corner unit with views of the North shore mountains and Marina.This suite just underwent extensive renovation by Bijou Projects: The Solarium was opened to expand dining and living room spaces. 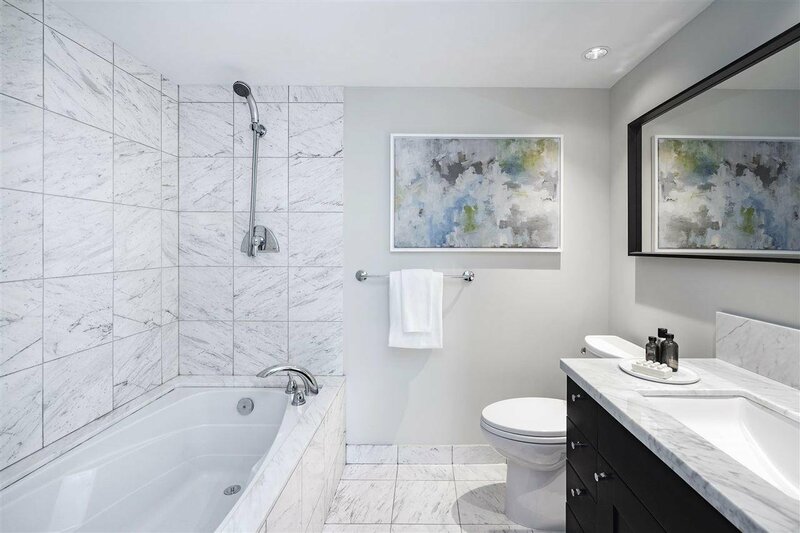 New Oak Engineered-Hardwood Floors throughout / Fresh paint / New Bathrooms / Smooth Ceiling (popcorn removed). 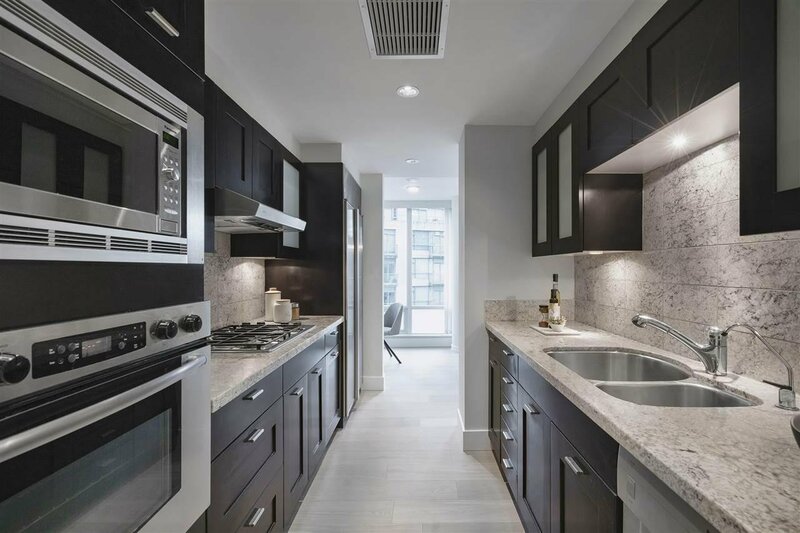 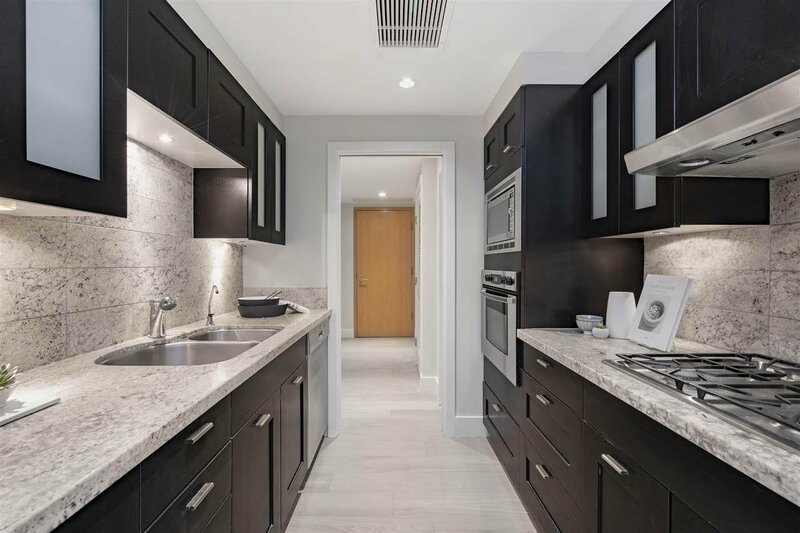 This beautiful Air Conditioned Executive-Suite boasts a chef's kitchen with Granite Counters / Bosch and Sub-Zero Stainless Steel Appliances / Heated bathroom limestone-tile floors / Spacious bedrooms / plenty of storage / 2 parking spaces next to elevators & 1 locker.